It's not too often that you will find a picture of myself among someone else's photos, but this is an exception. 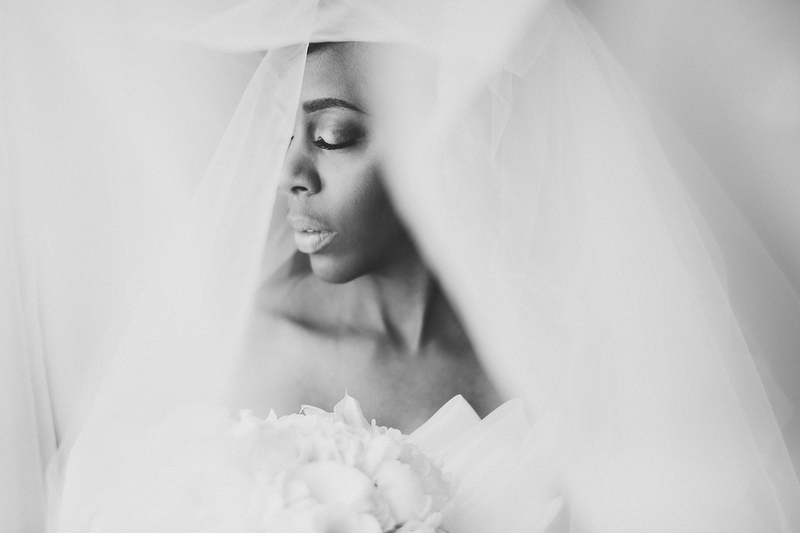 Kanayo is a friend and a fellow photographer from Baltimore, Maryland whose work I admire. 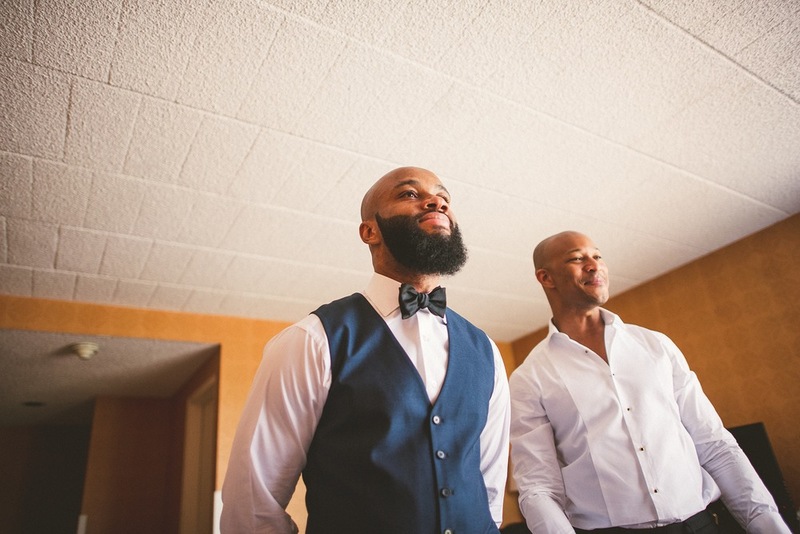 When he asked me to shoot his wedding, I was so excited and honored that I was going to be trusted with their day and meet Kanayo's fiancé Stephanie. 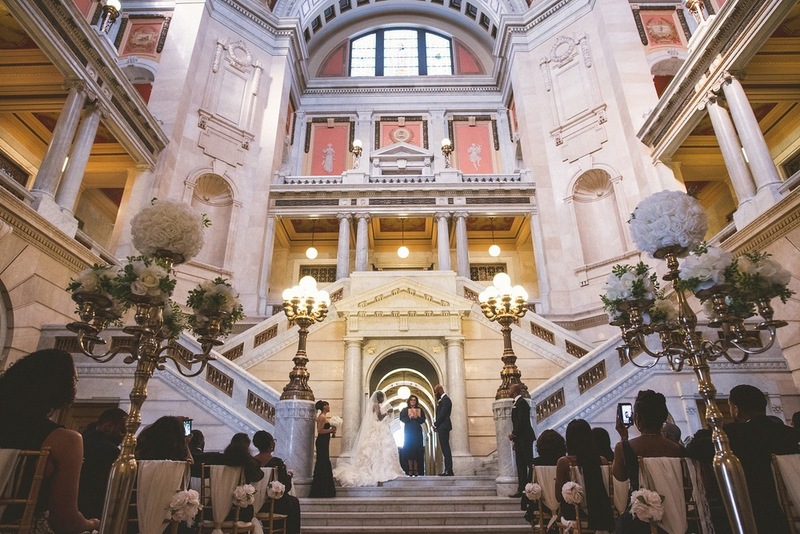 Their wedding took place in a small town Called Wilkes-Barre, Pennsylvania. It is located a few hours northwest of Philadelphia. 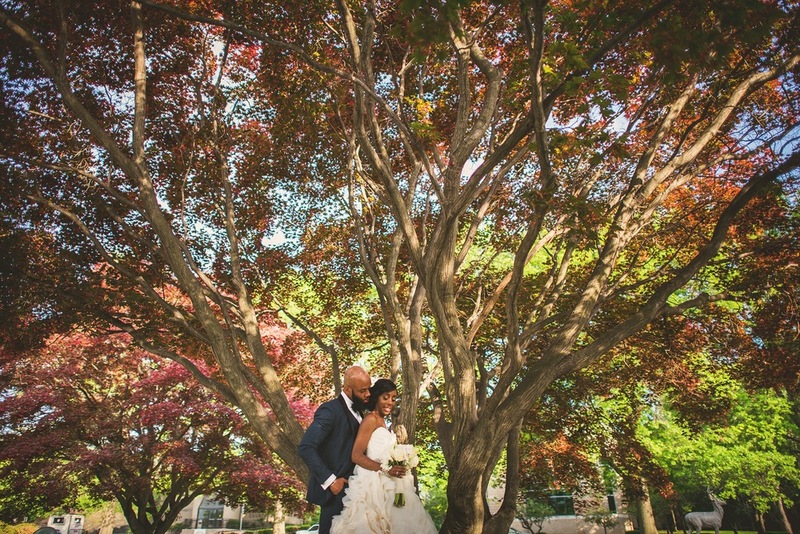 Stephanie and Kanayo chose two separate hotels to stay in the night before and the grounds at both locations had no shortage of awesome scenery. 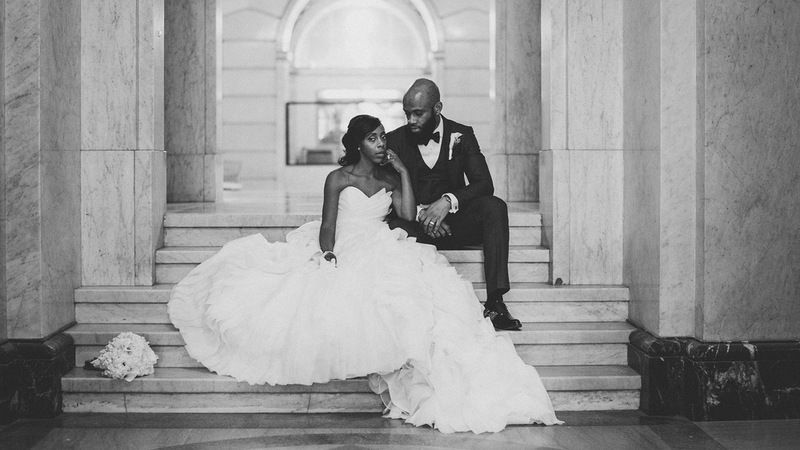 Stephanie and Kanayo were married in a beautiful vintage county courthouse. Stephanie hand decorated the gigantic room the day before. They enlisted a musician to play harp, setting the mood as the the ceremony started. 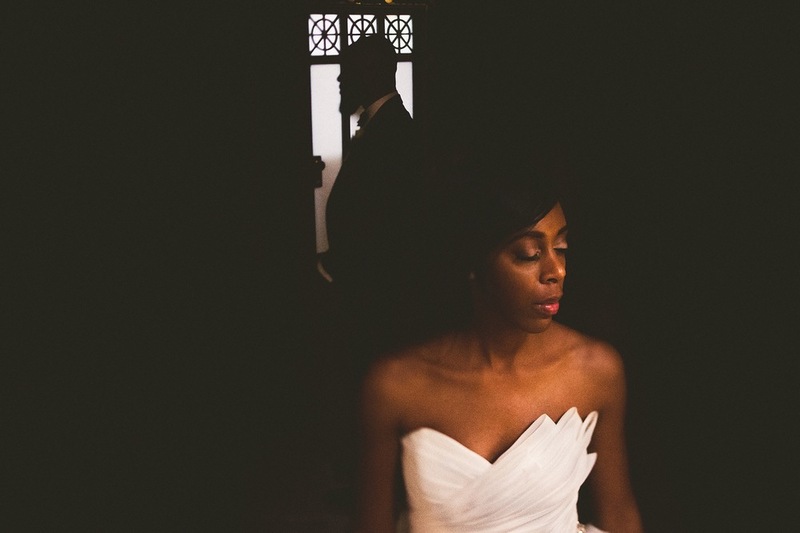 As Stephanie walked down the stairs, Kanayo let all of his emotions go. It was in these moments that I learned how much Stephanie and Kanayo really care about each other. 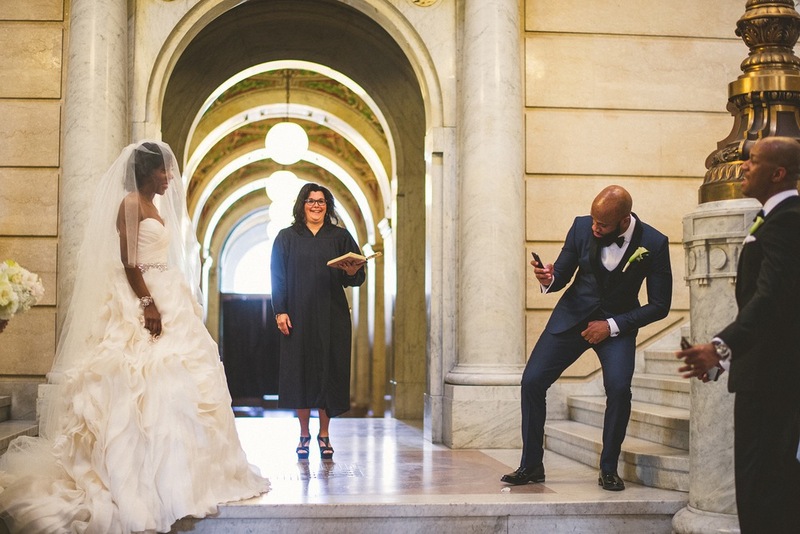 They triggered the officiant, as well as most of the room to burst into happy tears. This was quickly followed by Kanayo hilariously taking a cell photo of Stephanie! When it came time for portraits, they were open to anything. The wedding day ended with a formal dinner at the Mohegan Sun. 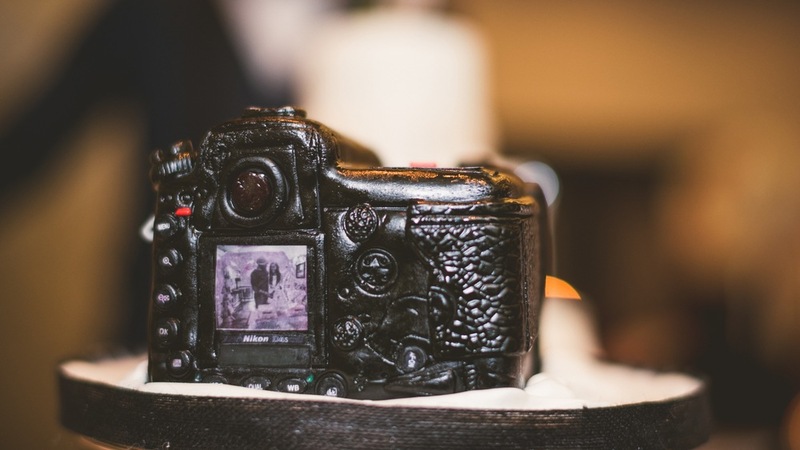 Kanayo was surprised by Stephanie yet again, with a custom Nikon camera cake. The dinner was a relaxing closing to the day. All of Kanayo and Stephanie's friends and family made me feel right at home as I sat with them as a guest at their wedding.